Is Big Data the Biggest Disruptor in Video Marketing? Marketers in every industry are starting to embrace the benefits of big data. However, big data is being leveraged primarily in marketing media that are already highly saturated. I have attended multiple marketing conferences and found that most of my peers use big data for search marketing or traditional, offline marketing channels. 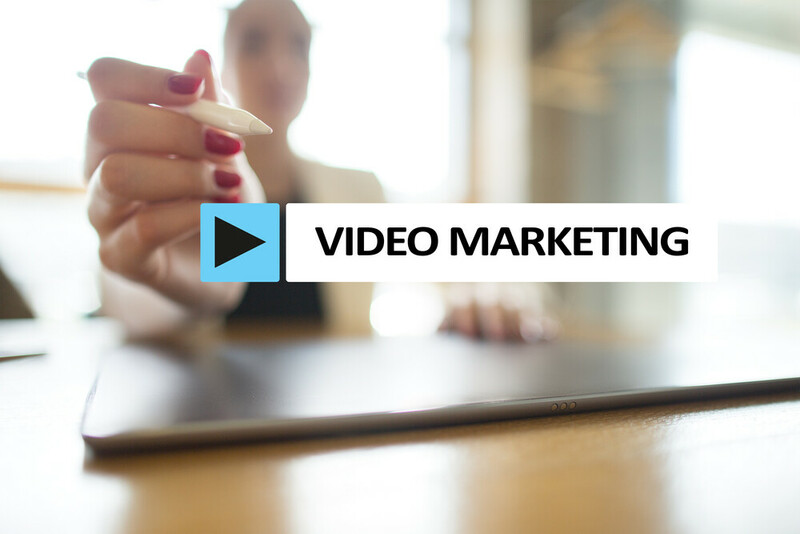 Video marketing is not being used as aggressively, but can be used to create very high-ROI campaigns. Clever video marketers understand the benefits of big data and use it to their fullest potential. MDG Advertising states that YouTube marketers have a lot of control over their advertising. It has improved the ROI of their clients’ campaigns. “One of the most powerful things about YouTube as an advertising platform is that it marries huge scale with detailed data. This gives brands the ability to target ads incredibly effectively,” according to MDG. When YouTube first began offering advertising space in 2007, advertisers had little knowledge about their target users. The site was only two years old and hadn’t yet had an opportunity to amass a lot of data on its users. Cloud data storage was also in its infancy, so YouTube couldn’t preserve most of the information that it did gather. Things have changed considerably over the past 10 years. YouTube stores data on user comments, video likes, social shares and other types of user information. All of this data can be stored for years and made available to advertisers. Big data has also changed the game on the advertiser side of the equation. Advertisers rely on sophisticated Hadoop-based tools to collect data on their campaigns and users. This makes it much easier for them to optimize their video marketing campaigns. Video marketers also are capitalizing on data from other platforms. Using psychographic data from Facebook, Google, and other sites helps them determine what types of content are most likely to go viral. They can use the Google Keyword Planner to see what types of YouTube videos people are searching for on Google. Then they can use this data to replicate the approaches those video marketers took for their own campaigns. Video marketing is one of the most powerful ways for brands to reach their target demographic. However, it requires extensive testing and a detailed knowledge of their users. Big data has given video marketers a major advantage. They simply need to leverage it to its fullest potential.